Whether you are managing a company website, an online shop, or a simple blog, traffic is one of the essential ingredients of success. The problem is getting more traffic. It’s an art that is easy to understand but difficult to master. You can’t just build a site and hope for the best that the traffic will come. You have to acquire it. 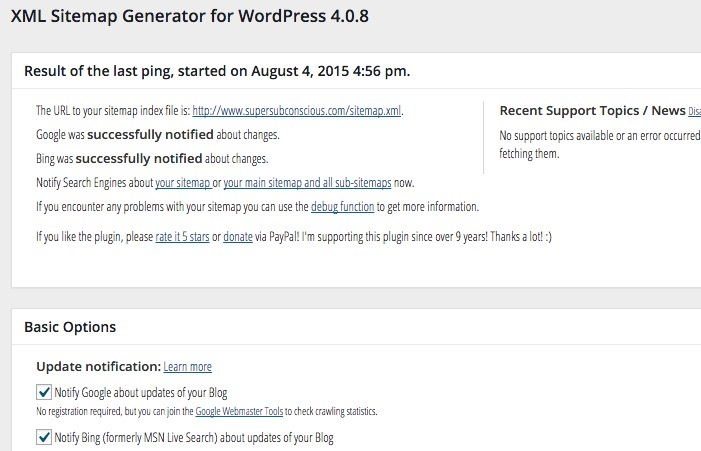 If you use WordPress to build your site, you can use these plugins to help get more traffic. It’s clear that Google and other search engines hate junk content. That’s why they keep updating their algorithms to weed out such content and bump up websites with quality content. The first focus of any site is to create quality content. While creating great content is a craft that you should master by practice, you can use tools to help others discover your hidden gems. As important as creating quality content is linking one content to another. If visitors land on one of your pages or posts, you want them to stay on your site as long as possible and come back for more. 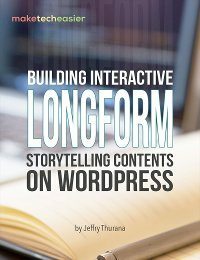 You can do that by telling them about other interesting things that your site has to offer. 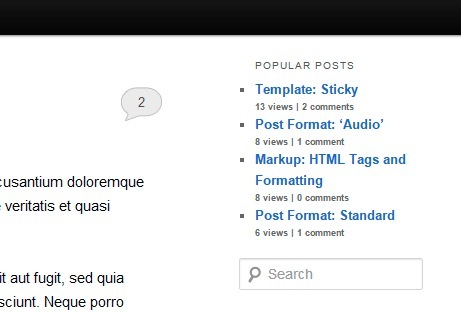 WordPress Popular Post is a plugin that creates a widget showing the ranking of posts. You can customize it to show the most views over the last 24 hours, 7 days, 30 days or all time. 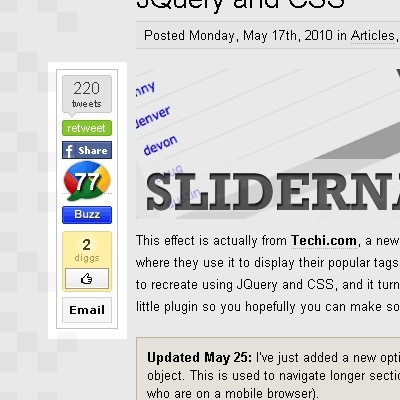 You can also filter the results to a particular category and place it anywhere on your site that can display a widget. The easy way to get more traffic is to let your visitor share your content with their friends, a.k.a potential visitors. These plugins will make it easy to do so. 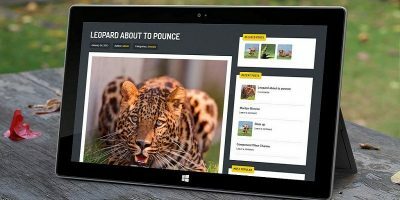 Sharebar connects your site with your visitors’ social media accounts. It allows your visitors to share your content quickly and increase organic exposure of your site. Other than increasing your traffic, this plugin will also help your site get stronger SEO ranking. You can choose which social networks that best fit your content and display them next to your post. 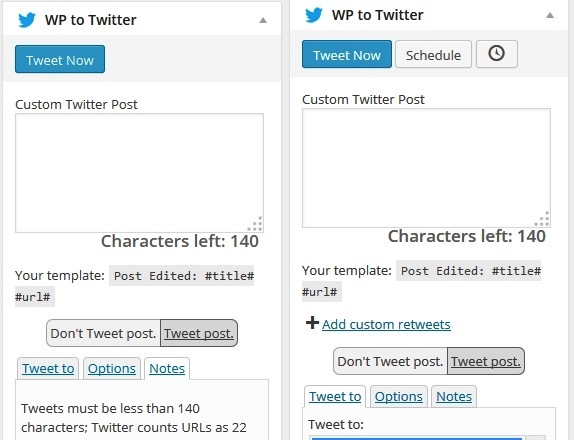 The WP to Twitter plugin offers similar features to Sharebar but focuses more on Twitter. It posts your content to your Twitter account automatically. You don’t need to copy and paste links to your tweets as the plugin will do the job for you. You need to customize the tweet template beforehand, though, so that the plugin can use it to auto-tweet each new post and shorten the URLs. It also offers a sidebar widget to display your recent tweets. Comments are an integral part of your site. 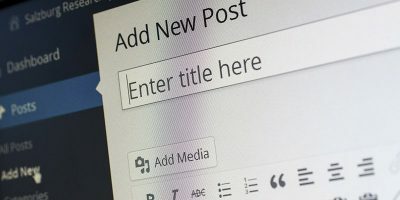 Posts and Pages with lots of comments will give your site interactions, encourage visitors to get involved and share, and are also good for SEO. 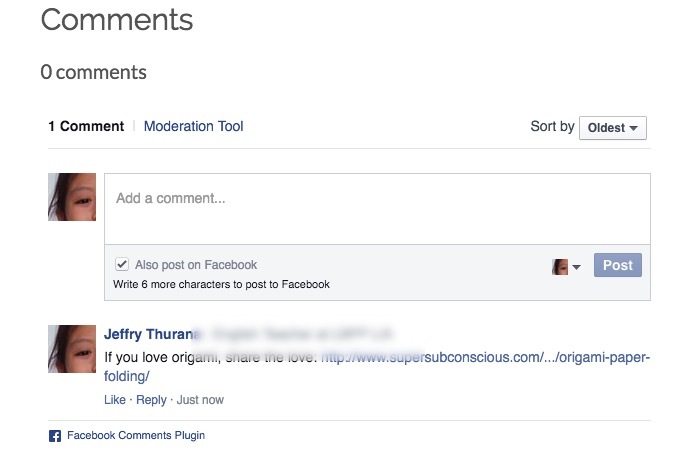 Knowing how interactive comments in Facebook are, you want to consider integrating Facebook Comments into your site. Using the plugin, your visitor will log in to their Facebook account to comment; then can easily share and post your content to their Facebook circles. And don’t forget about mobile users. 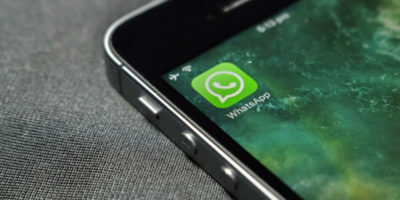 The advancement of smartphones and tablets has shifted users’ web browsing habits toward mobile devices. 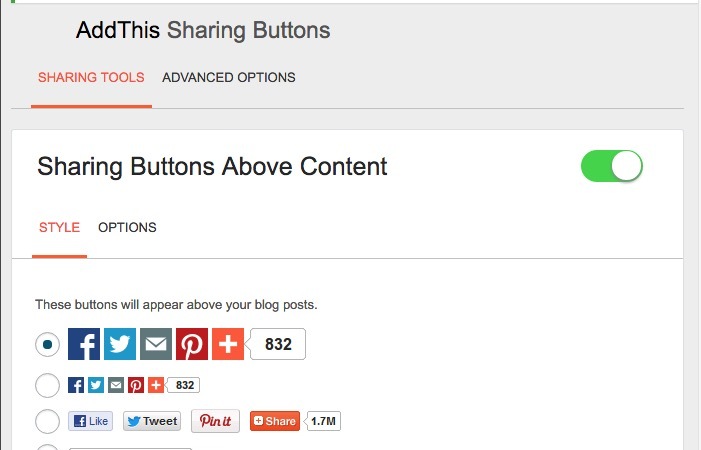 The AddThis Sharing Buttons plugin gives your mobile visitors the easy way to share your content with a single tap. You can also customize the look to match your site. The goal of SEO is to turn your sites into something that search engines love, put it higher in search engine rankings, and eventually get more free, steady, and organic traffic based on keyword searches. While meddling with SEO manually will give you enough jobs to last a lifetime, your focus should be on creating quality content. Leave the complicated job to the expert. This plugin will help you address the most important SEO points while taking care of other SEO details that most ordinary people don’t need to know about. 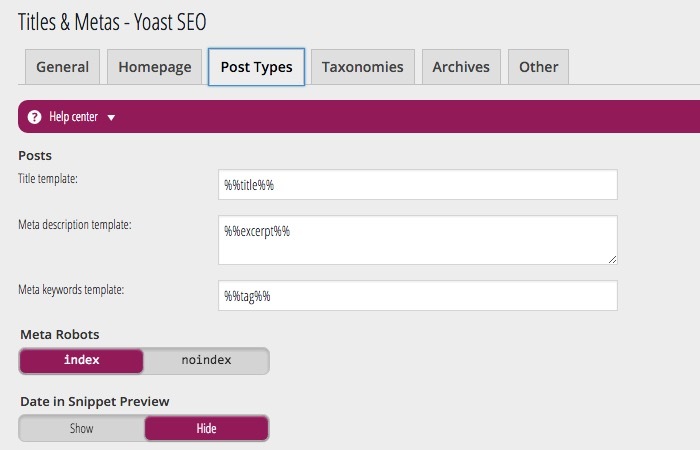 It will take away the headache of SEO work by automatically adding the relevant fields and tags on each page and post. 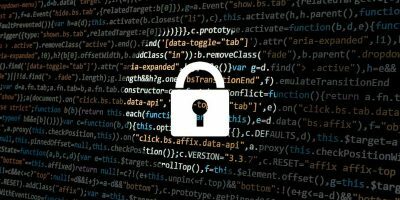 All in One SEO Pack will also optimize all of your titles for the search engines, generate meta tags for each post, and scan your content for duplicate files that can hurt your ranking. Everything happens automatically without you having to touch a single line of code. Even the oh-so-powerful search engine giants get lost sometimes. And when they do, they can’t index the posts and pages. Unfortunately, the risk is on you since your site won’t show up in the search engine results if it can’t be indexed. Your job is to make the search engine job easier by creating a sitemap, and Google XML Sitemap plugin can help you do that easily. 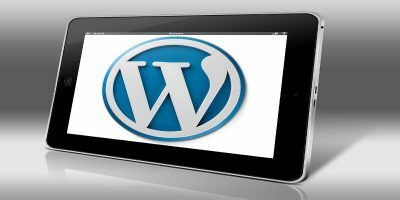 The plugin will guide search engine crawlers around and show them the complete structure of the site. Have you tried the plugins on this list? What other plugins do you use to get more traffic? Please share them using the comments below.